Reliable real time monitoring and management of the marine domain is operationally critical for marine stakeholders. We provide a range of products and solutions for all maritime monitoring applications, each of which is modular and can be scaled and customised for specific requirements. 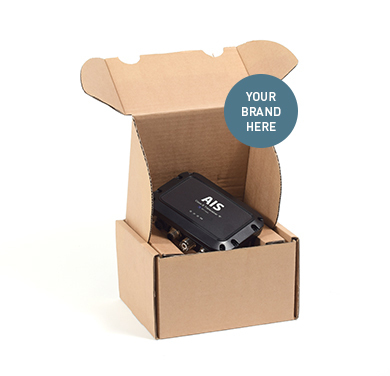 Create your own range of high quality, differentiated AIS products from our portfolio of OEM product platform solutions. Each OEM product can be customised in brand, form and function to your requirements and supplied fully certified and branded as your own. Reliable and affordable vessel tracking is what AIS does best. 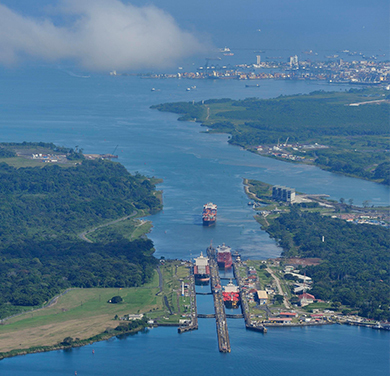 From the smallest boat to the largest ship, operating in ports, coastlines or across oceans, we provide turn-key system solutions that enable reliable real time vessel tracking at minimal cost. With extended coastlines and EEZs, valuable infrastructure, coupled with large numbers of vessels, both foreign and local, it is imperative that maritime threats are quickly identified, evaluated and appropriate action taken. 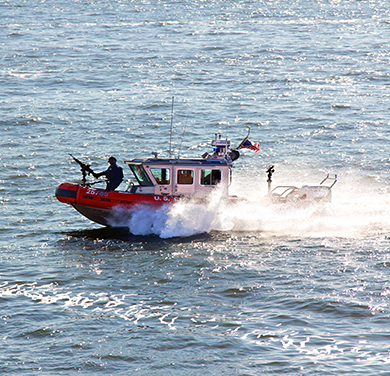 Our systems enable coastguards and other agencies to take control of their maritime domain. 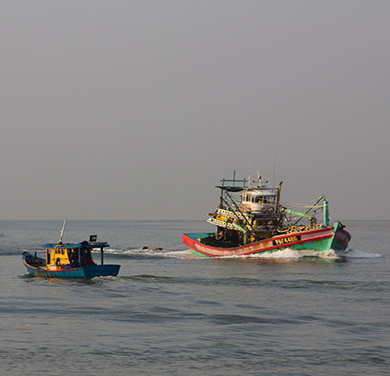 Efficient and cost effective monitoring and management of fishing boats (VMS) helps prevent illegal, unlicensed and unregulated (IUU) fishing – enabling a sustainable fishing industry. 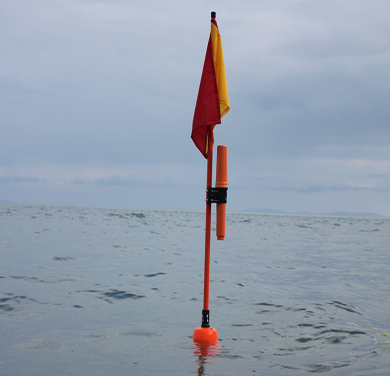 The SRT Fishing Buoy Monitoring transponder enables you to electronically mark any type of fishing buoy. 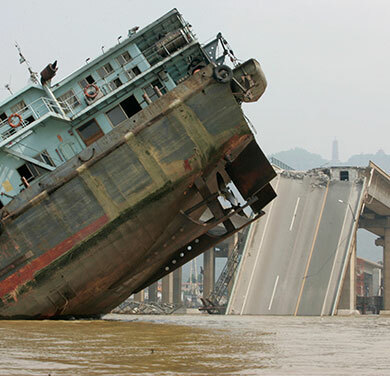 Maritime infrastructure such as docks, underwater pipelines/cables, wind farms and remote shipping terminals are economically important but are easily damaged or destroyed by unaware vessels. 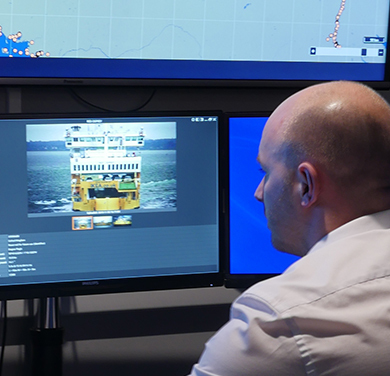 SRT VTS system enables operators to monitor maritime traffic and prevent expensive accidents. SRT VTS systems use dynamic-3D display technology and automated 3D alerts to ensure full control and visibility. When things go wrong at sea, it is usually serious. Being aware of the precise location of a vessel or person, and with total coordination between responding assets and agencies is critical to rescuing them as quickly as possible. 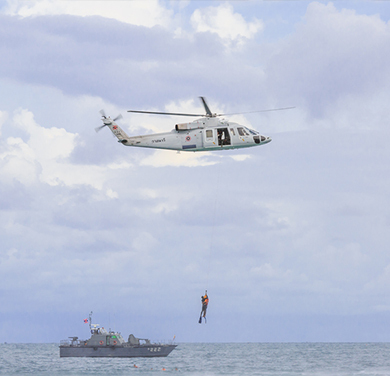 SRT MDM systems provide fully integrated SAR functionality. 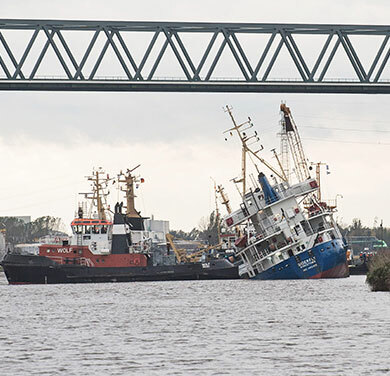 Maritime accidents are usually expensive and culpability unclear. The ability to accurately recreate the event using real data and advanced virtual reality technologies helps authorities understand exactly what happened. Our systems provide historical replay, in full dynamic-3D, to reveal total clarity on any event. 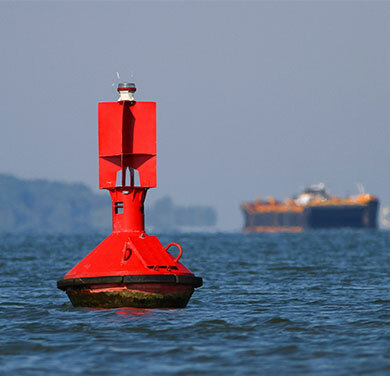 Buoys are a critical part of maritime infrastructure, providing guidance for mariners and a platform on which remote monitoring systems can be located. 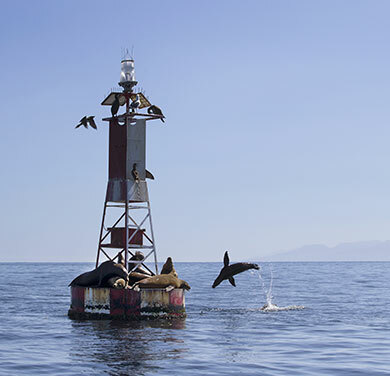 Our systems enable accurate real time remote monitoring and management of buoys, their lanterns and other sensors operating on the buoy. Accurate monitoring of the maritime environment – weather, water, air quality, sea state, etc – delivers significant benefits to all marine stakeholders. 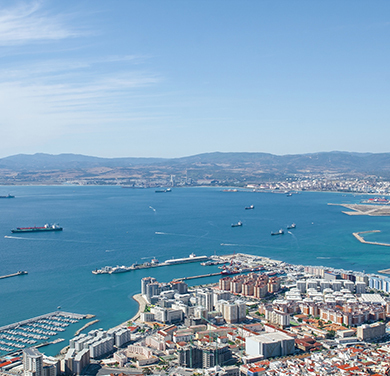 Our systems enable real time monitoring and analysis of the marine environment. 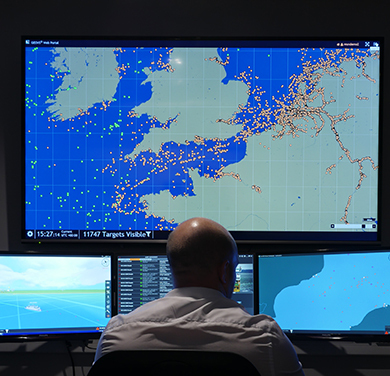 Collisions between vessels and infrastructure can be significantly reduced by utilising our AIS transceivers – saving lives, the environment and huge cost. SRT provides AIS transceivers suitable for any vessel type or size. Dynamic-3D visualisation fuses multiple live and static data sources to create a real time true 3D display environment that delivers enhanced operator situational awareness and engagement.